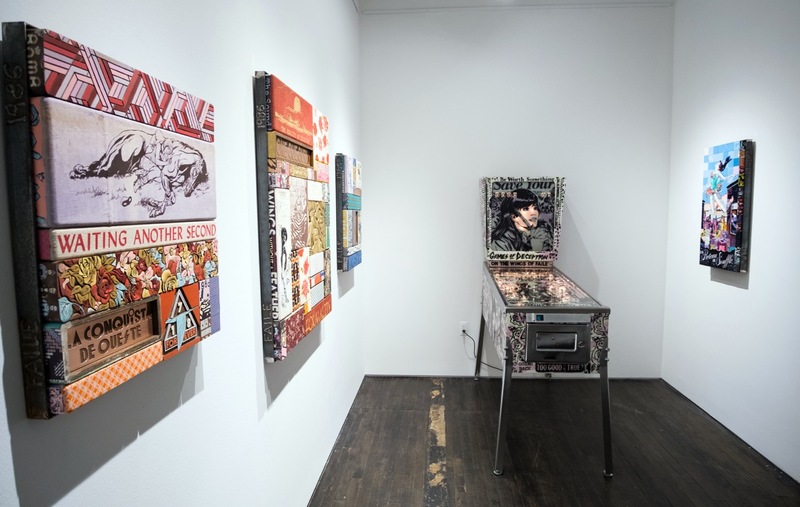 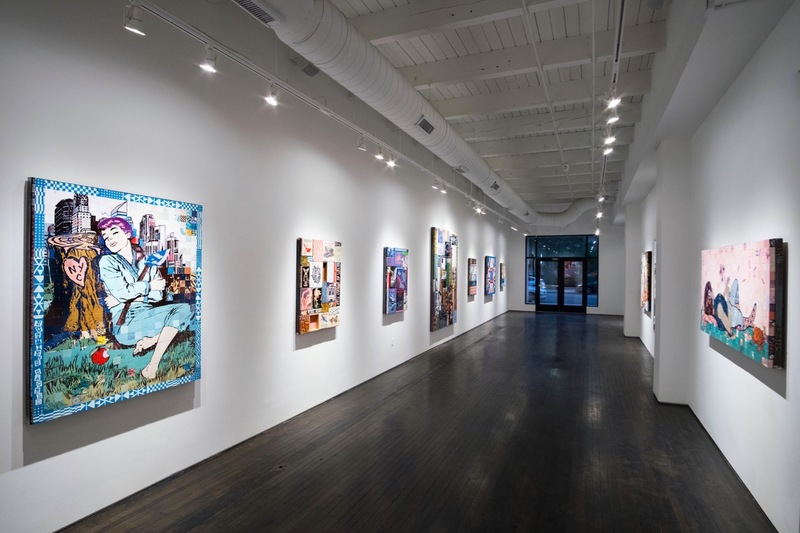 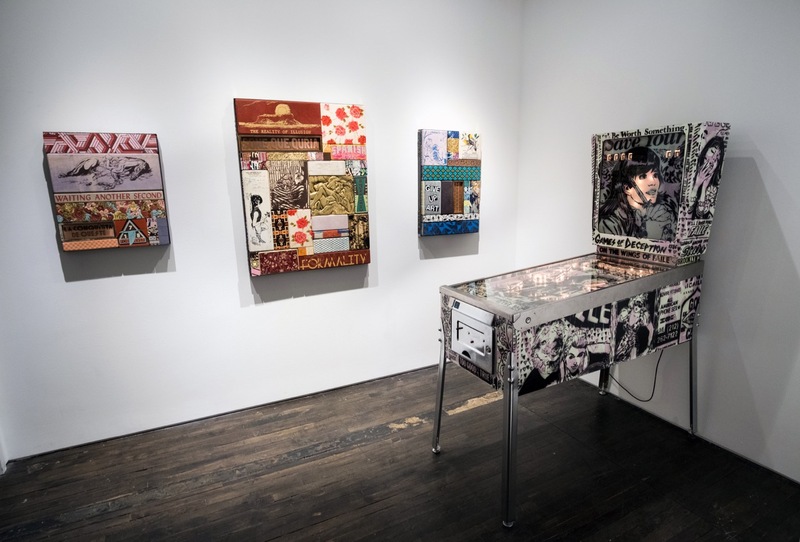 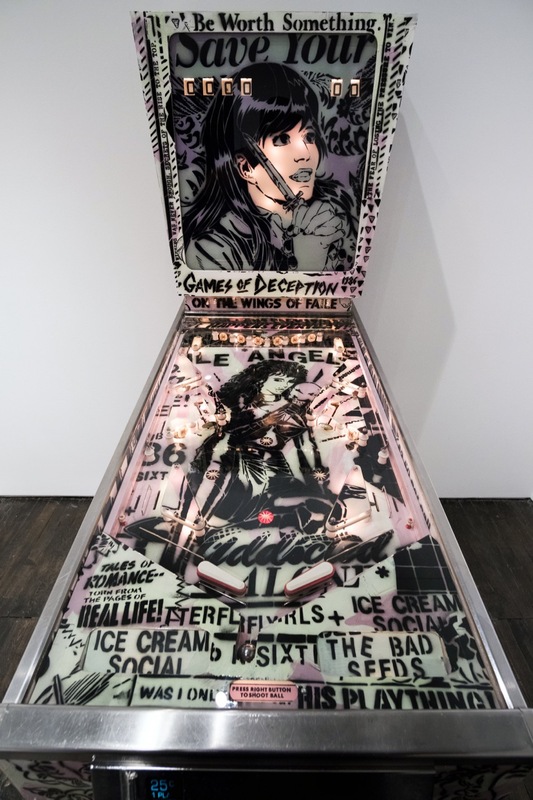 Last weekend, Library Street Collective opened a new solo from Faile (featured) entitled The Size of the Fight, the duo’s first show in Detroit. 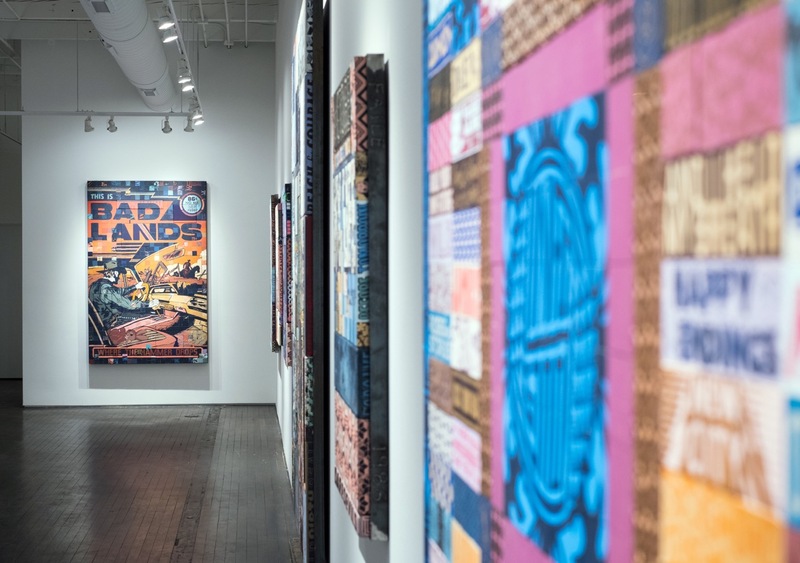 Along with originals, prints, and sculptural works, one of the walls featured a mural from the Patrick’s as they took inspiration from the Motor City’s revival in the last several years. 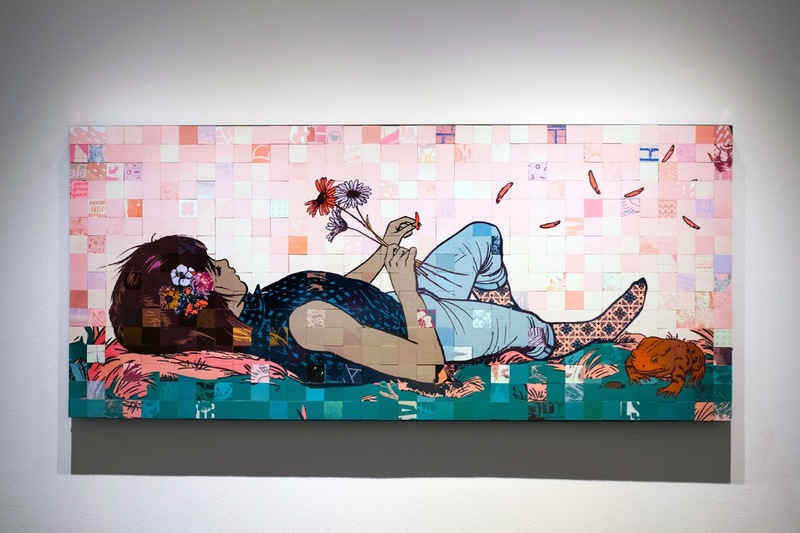 The Brooklyn-based artists also unveiled five large-scale painted, stenciled, and silkscreened works on wood panels in the adjacent alleyway aka “The Belt,” the gallery’s public exhibition space (more on this later). 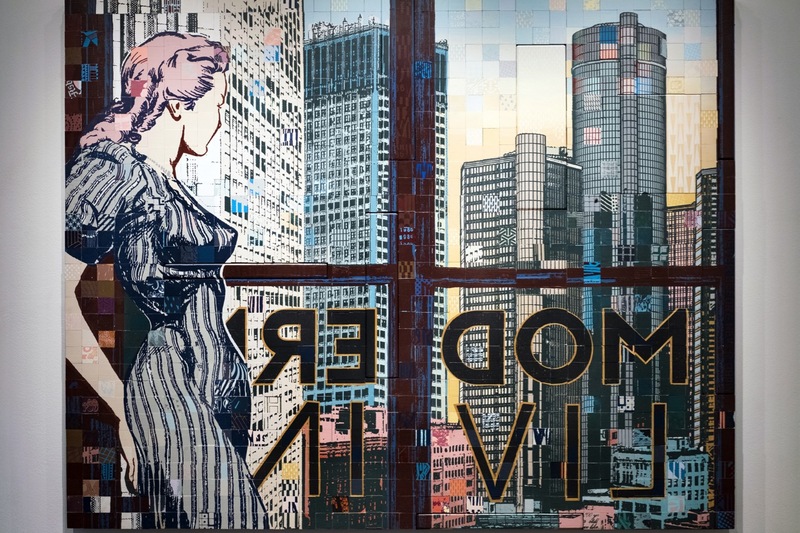 Categories: Sculpture, Shows & Events, Street & Urban Art. 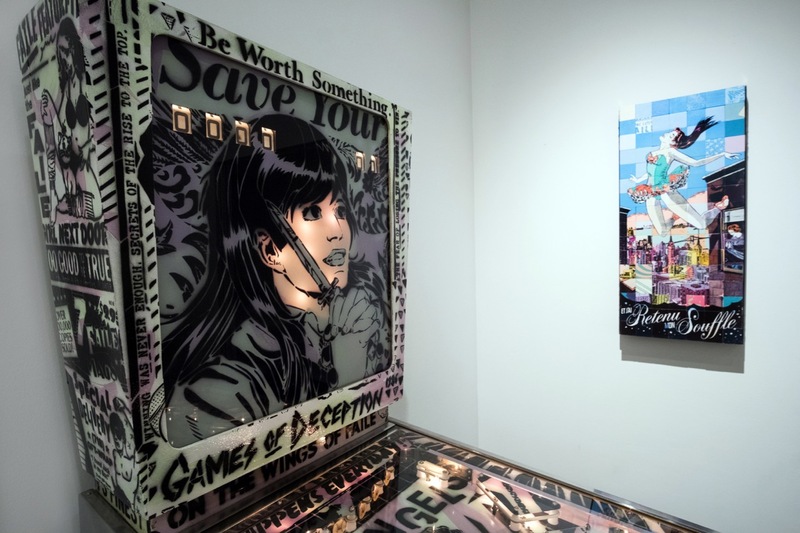 Tags: Detroit, Faile, featured, Sculpture, Shows & Events, slider-featured, Street & Urban Art.